Read our guidance for photographing and recording children and young people during events and activities. Our team discuss how they work with and provide tailored support to organisations to help them keep children safe. 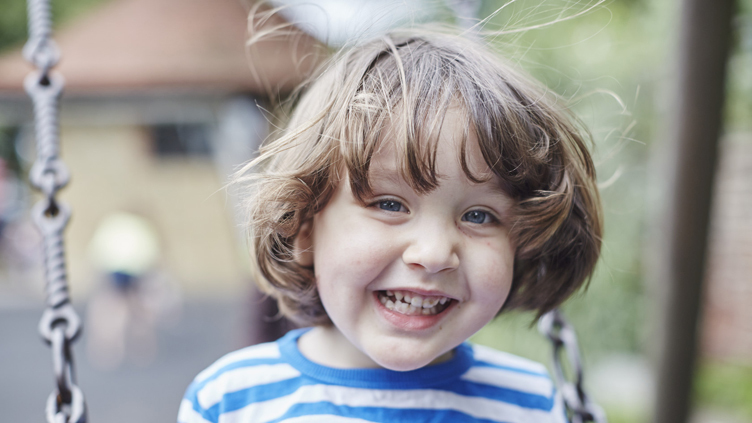 See our full range of resources and guidance to help you promote the welfare of children and protect them from harm. The government has published its plans for keeping UK users safe online, especially children and other vulnerable groups. 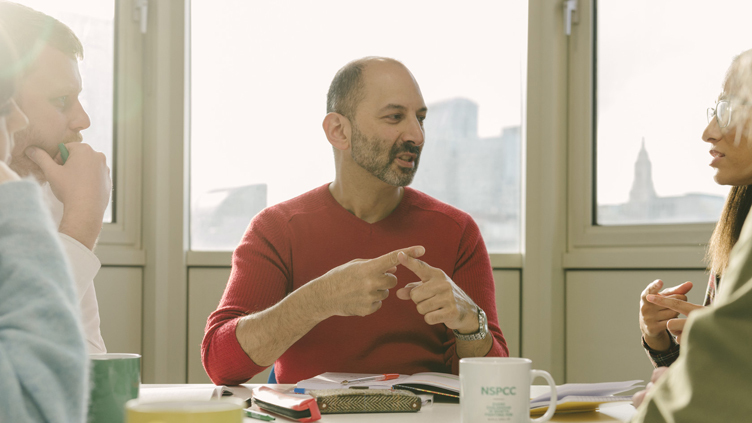 Our Child Trafficking Advice Centre (CTAC) team talks about our specialist service to professionals concerned that a child may be a victim of trafficking.